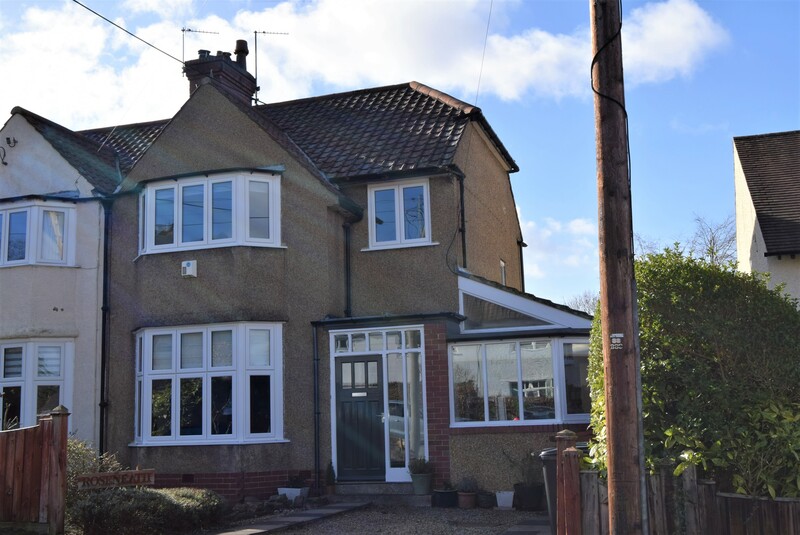 This home is a large semi-detached four bedroomed family home situated on a quiet and private lane. The accomodation is well presented throughout and the master bedroom has en-suite facilities. 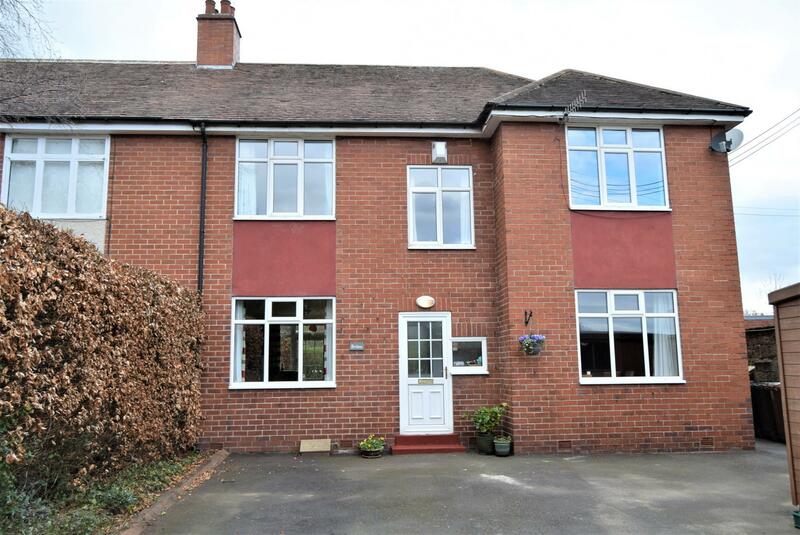 Externally the property enjoys private off road parking and very pleasant enclosed gardens to the rear. 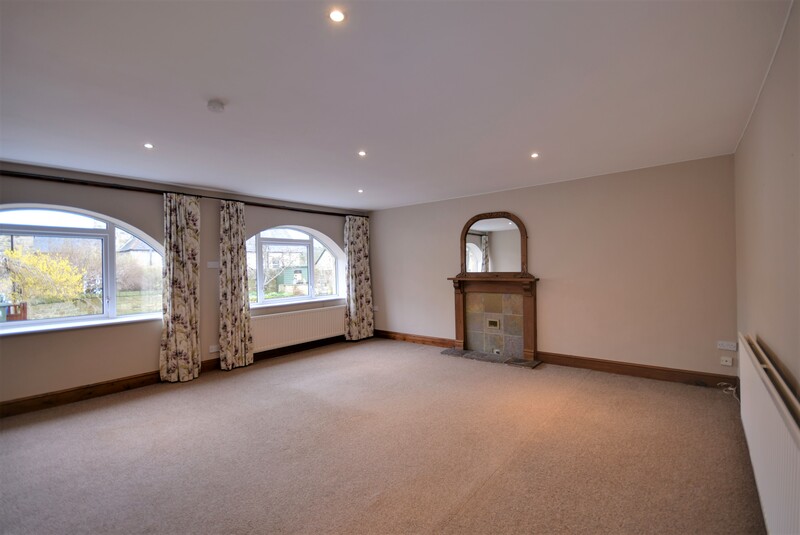 This is an ideal family home quietly located and yet convenient for the facilities and amenities that Hexham town centre has to offer. 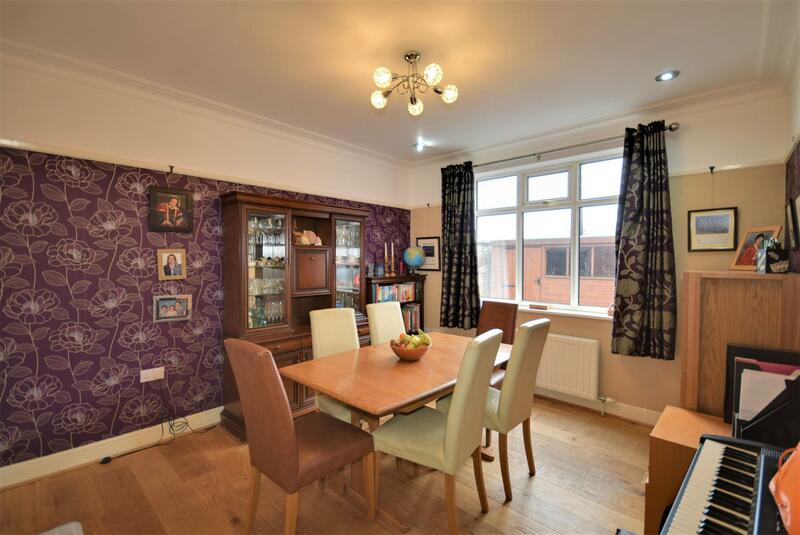 This home is a LARGE SEMI-DETACHED FOUR BEDROOMED FAMILY HOME SITUATED on a QUIET and PRIVATE LANE. 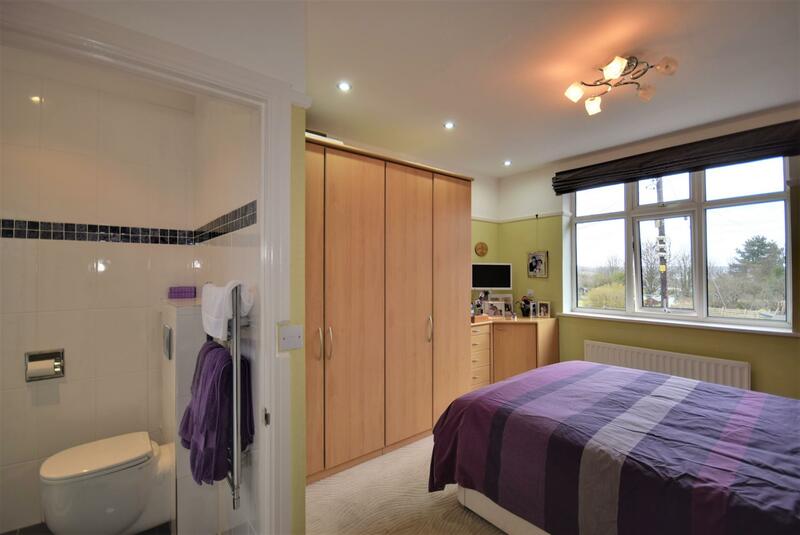 The ACCOMMODATION is WELL PRESENTED throughout and the MASTER BEDROOM has EN-SUITE FACILITIES. 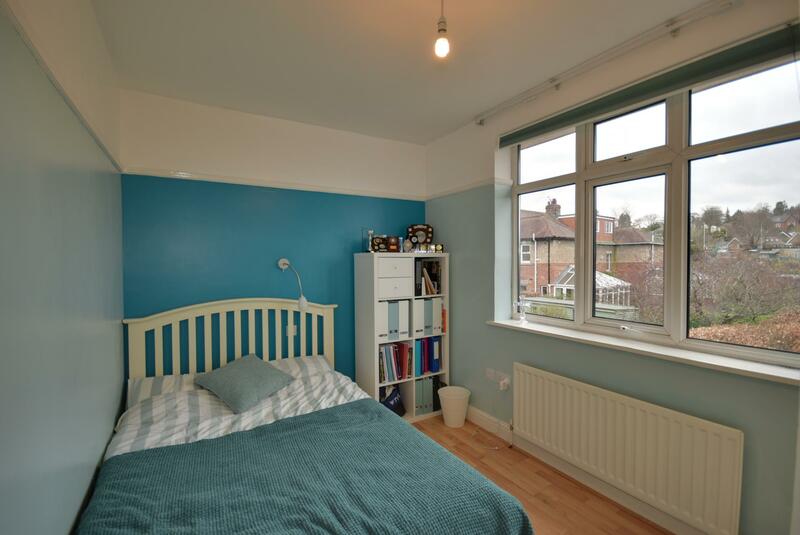 EXTERNALLY the property ENJOYS PRIVATE OFF ROAD PARKING and very PLEASANT ENCLOSED GARDENS to the REAR. 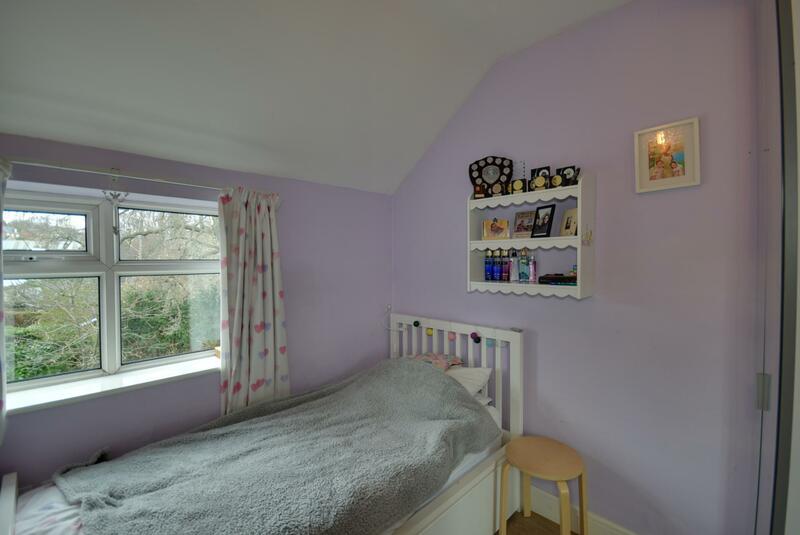 This is an IDEAL FAMILY HOME quietly located and yet CONVENIENT for the facilities and AMENITIES that HEXHAM TOWN CENTRE HAS TO OFFER. 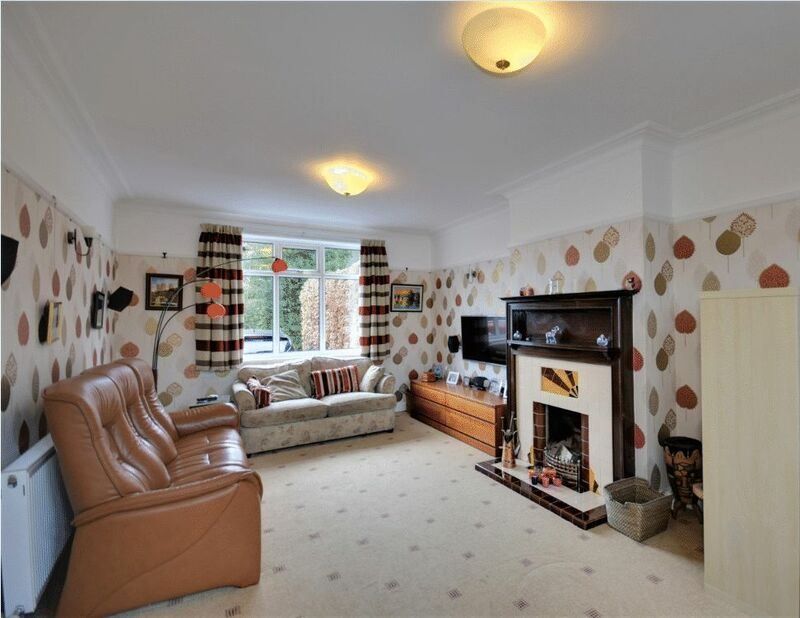 This home is a large semi-detached four bedroomed family home situated on a quiet and private lane. 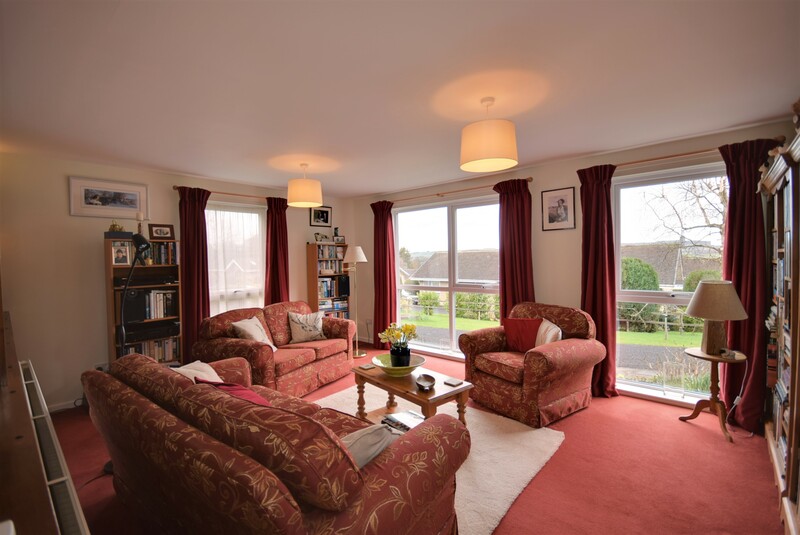 The well presented accommodation has double glazing throughout and gas fired central heating and enjoys private off road parking and very pleasant enclosed gardens to the rear. 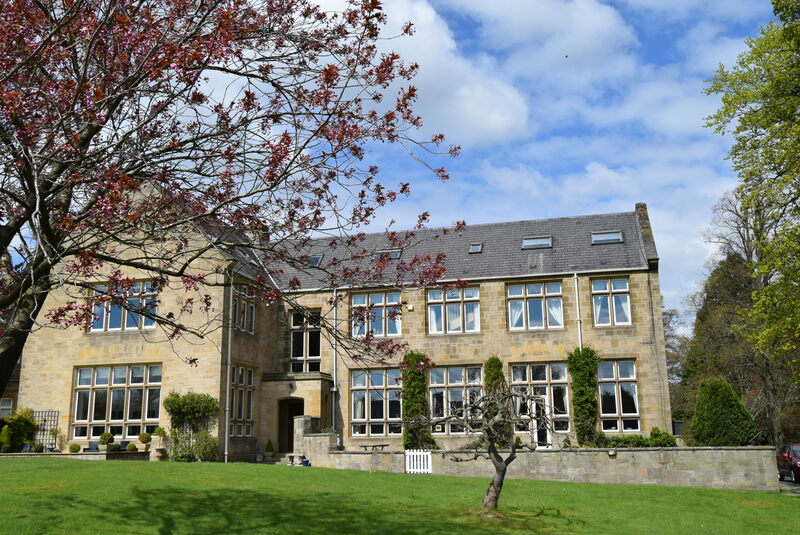 The accommodation comprises; entrance lobby, hallway with staircase to the first floor, spacious living room with a period fireplace, separate dining room and a fully fitted breakfasting kitchen. There is also a separate utility room and cloakroom. Upstairs the landing provides access to the family bathroom, the master bedroom with en-suite facilities and three further bedrooms. 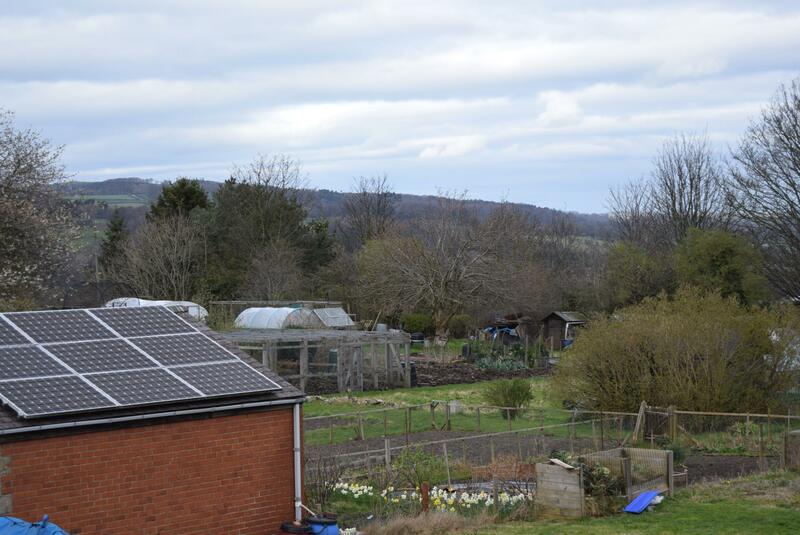 Externally there are two garden sheds, private parking to the front and an enclosed west facing garden to the rear. 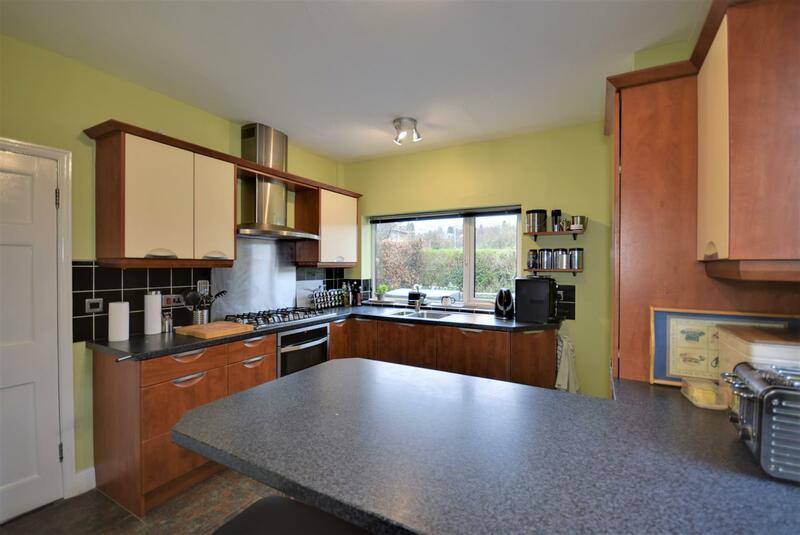 This is an ideal family home quietly located and yet convenient for the facilities and amenities that Hexham town centre has to offer. UPVC front door with glazed inset. Built-in storage cupboard under the stairs. 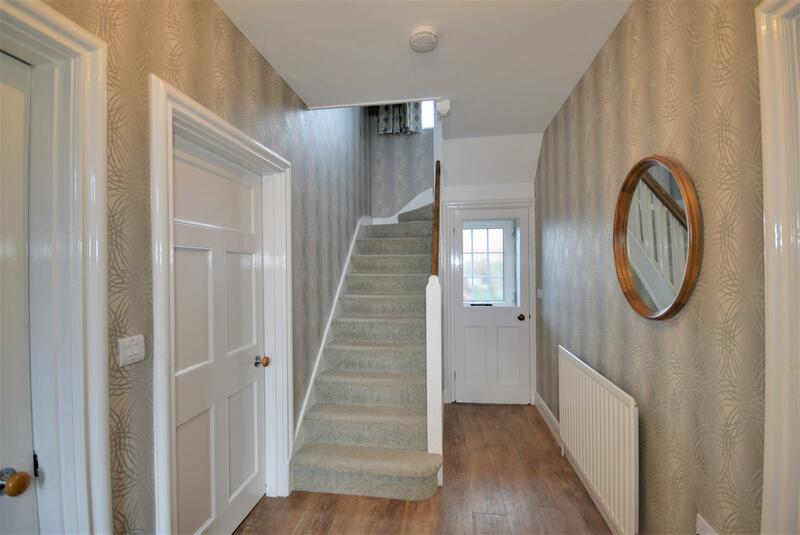 Staircase to the first floor, laminate flooring, built-in storage/cloaks cupboard which also houses the central heating boiler. Period fireplace with tiled inset and hearth incorporating an open fire, ornate cornice ceiling. 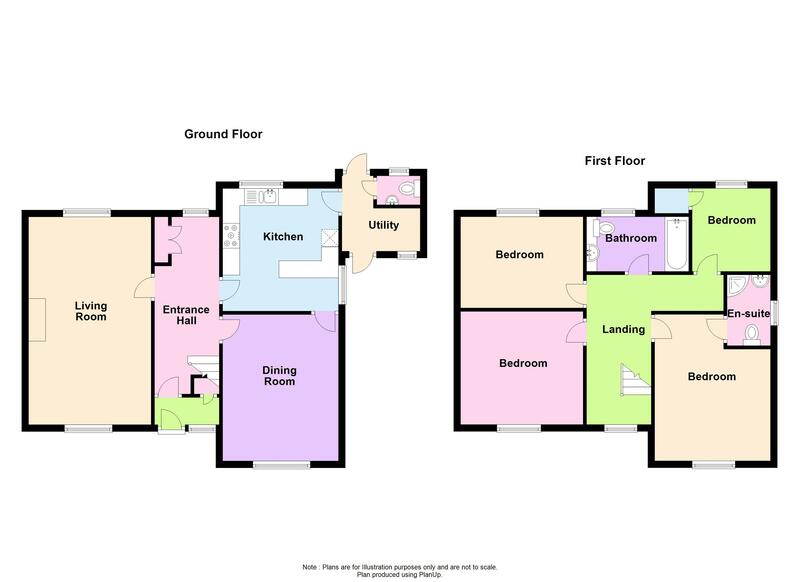 A light and airy room with windows to two aspects, the rear also having a glazed door onto the large patio. 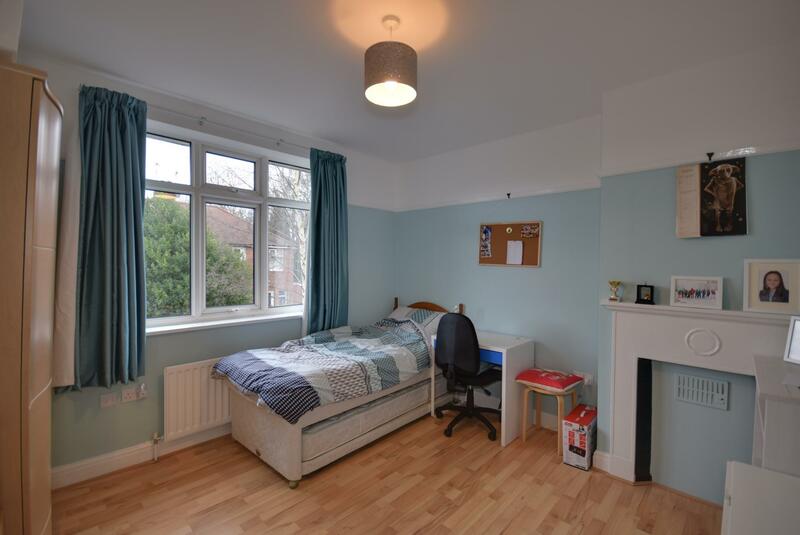 With ornate cornice ceiling and wood flooring throughout. 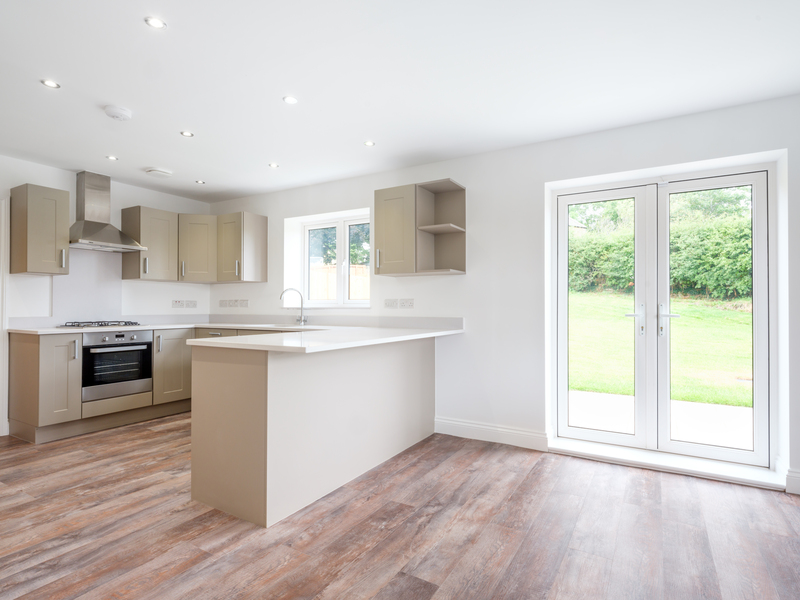 Fitted wall and floor units with worktops incorporating a one and a half stainless steel sink with single drainer and mixer tap over, six ring gas hob cooker with extractor hood above and double ovens under. Large matching breakfast bar, tiled splash backs and ceramic tiled flooring. Fully integrated fridge, freezer and dishwasher with matching fascias. Window overlooking the rear garden. L-shaped with ceramic tiled flooring. Small worktop with space and plumbing for washing machine under and space for either tumble dryer or freezer. UPVC door to both the front and rear. Wash hand basin and low level WC. Matching ceramic tiled flooring. Enjoying far reaching views. laminate flooring and display fireplace. With laminate flooring. 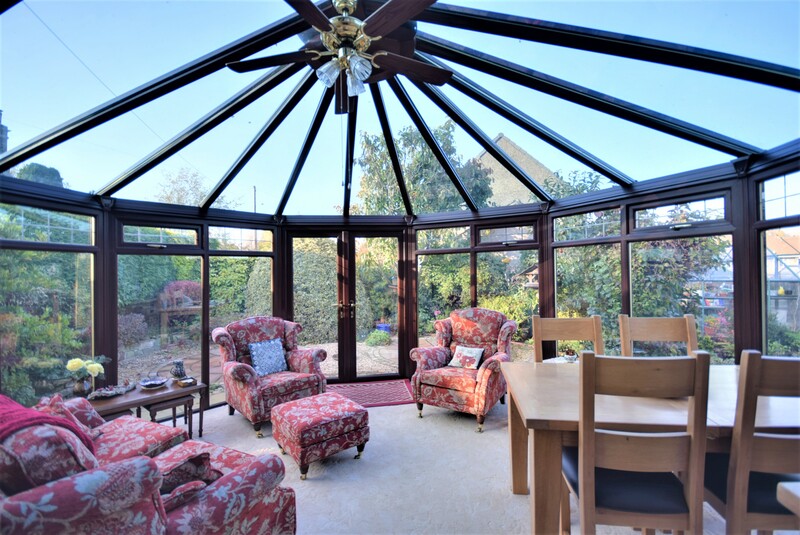 Large window overlooking pleasant garden views. Panelled bath with shower over and glazed screen, wash hand basin with cupboards under and cabinets and mirror above. 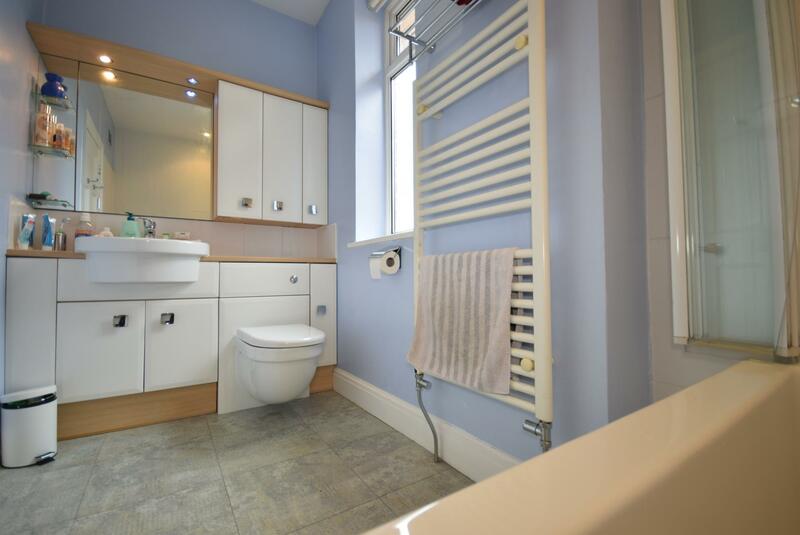 Low level WC, heated towel rail and tiled splash backs. Pleasant views to the front. 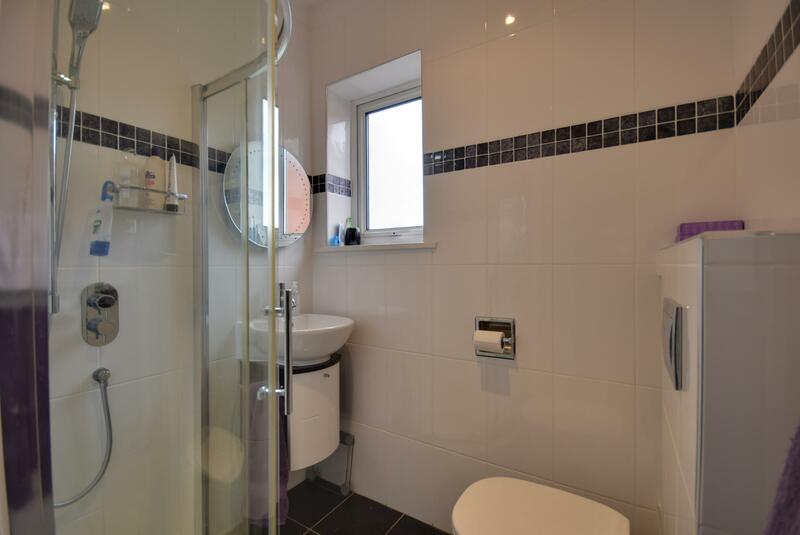 Quadrant shower unit, wash hand basin with cupboard under, low level WC, fully tiled walls, ceramic tiled flooring and chrome heated towel rail. Is a driveway providing parking for three cars. There is also an electric car charging point. 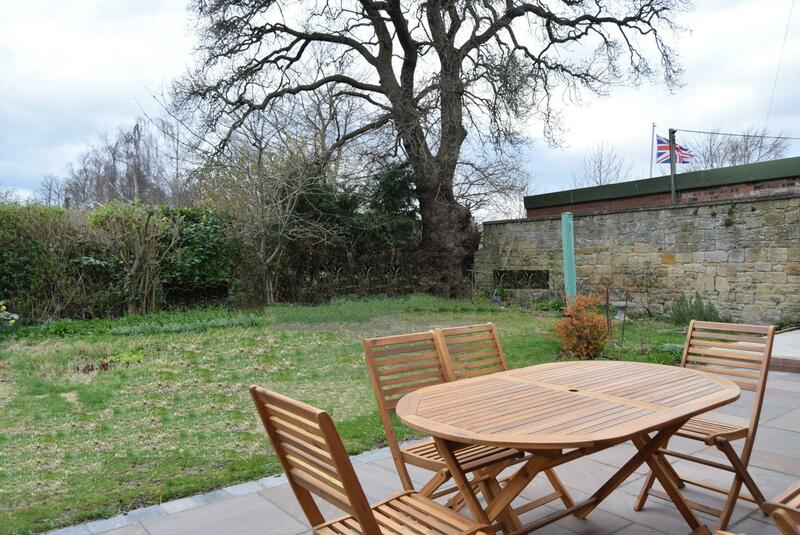 Is an enclosed west facing garden surrounded by high walling/hedging, comprising large patio area and lawned area's bordered by flower beds. All fitted carpets and blinds are included in the sale.